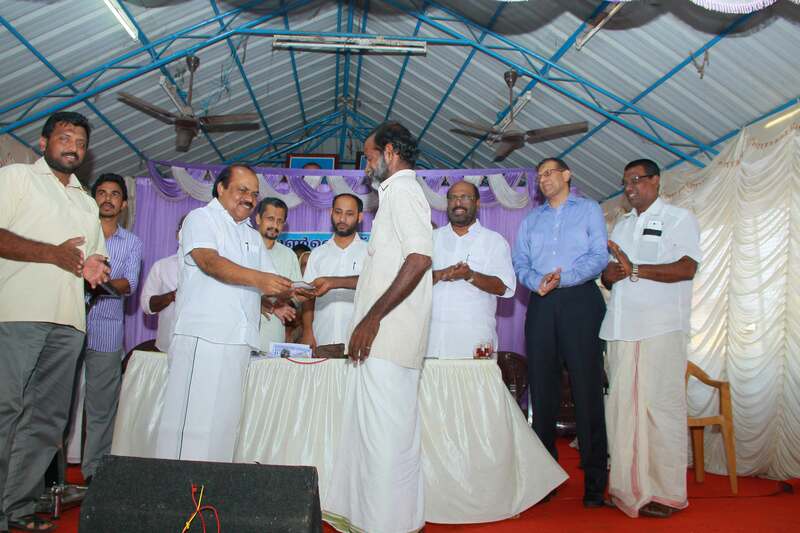 The Employment issue in west kochi is becoming acute by the day. 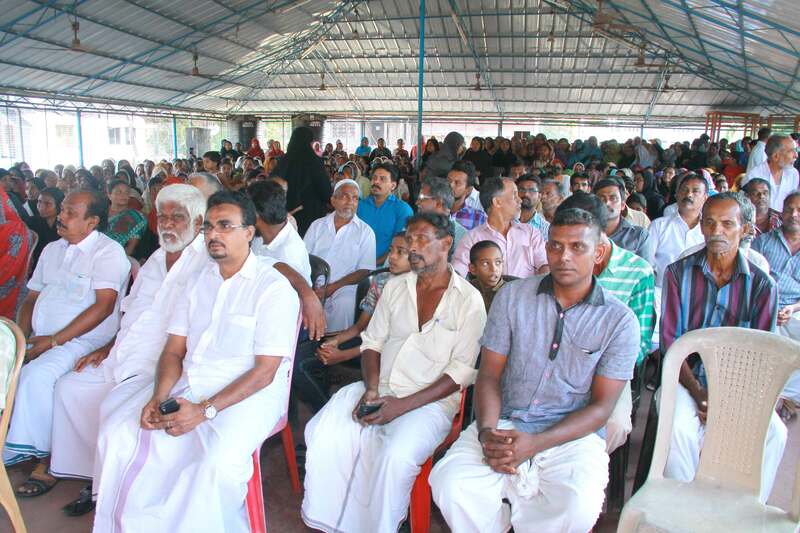 labourers who depended on Cochin Port for jobs have already been subjected to forced retirement. 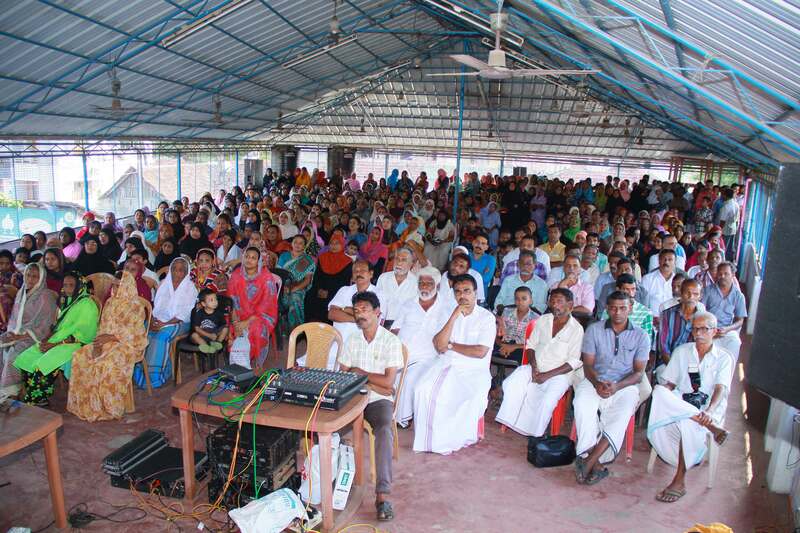 Talks are proceeding to relocate Cochin Harbour in the name of security. 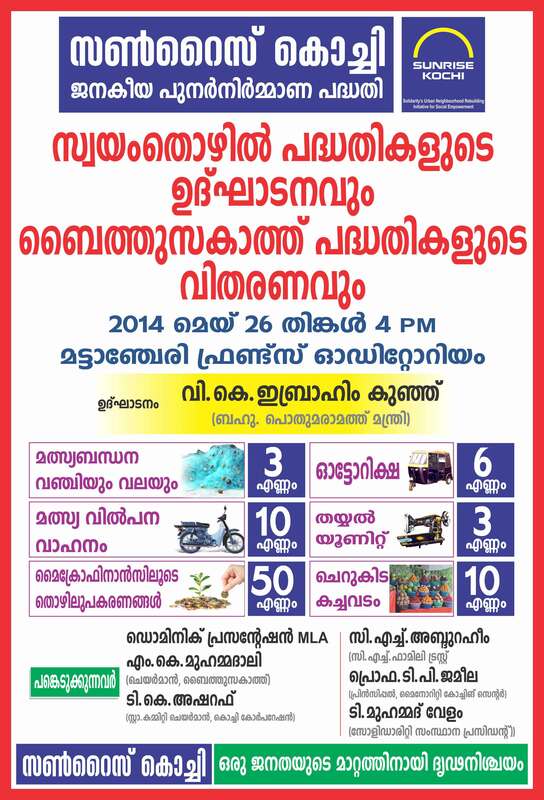 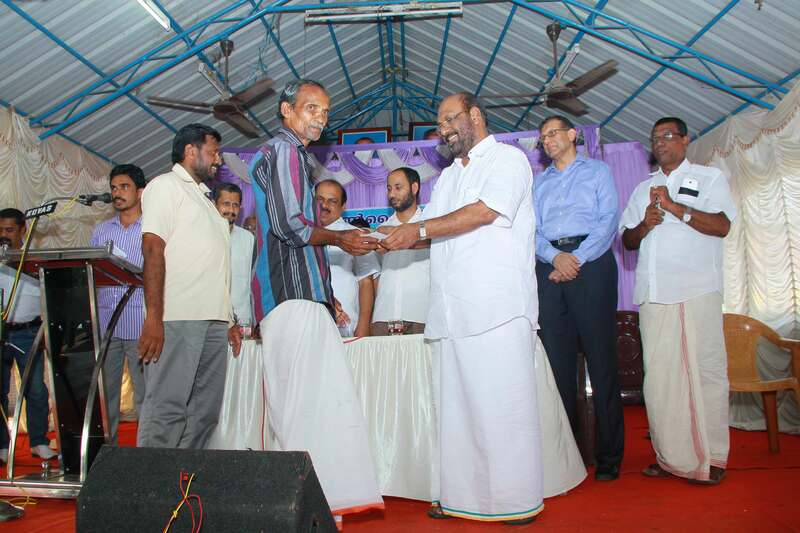 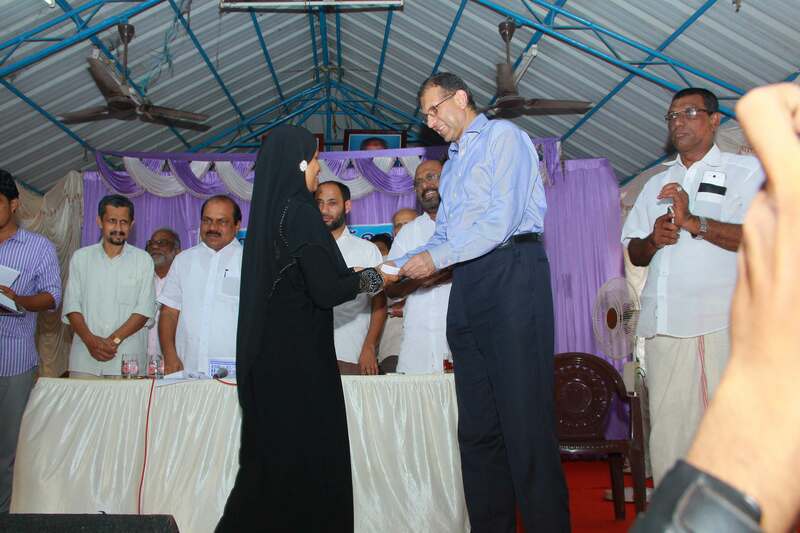 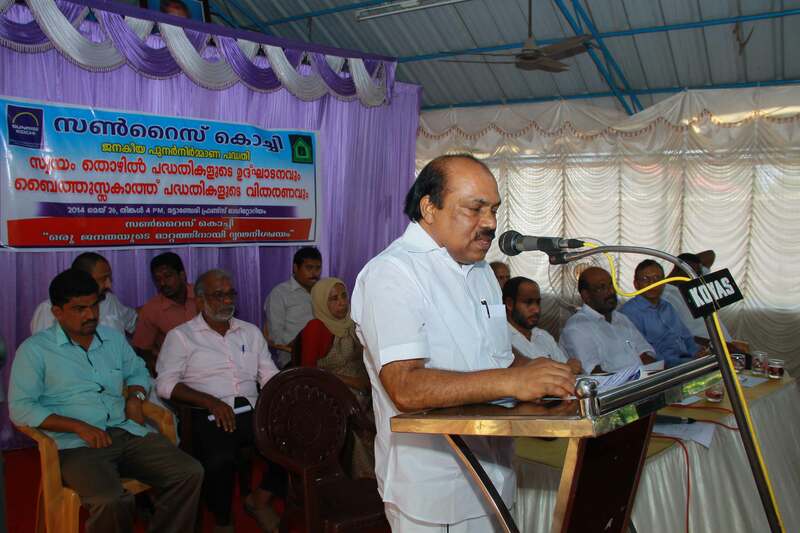 As an attempt to solve the issue of unemployment SUNRISE KOCHI intends to introduce a slew of Livelihood Schemes.